Anyone on here going? I'm signed up for both day. This will be my first time there and I can't wait. I know they have noise restrictions and I think my bike is close to that limit but I've whooped up some super-duper db killers just in case. It depends on where and how they take their reading but two weeks ago I got my son to take some reading of me going by at full song at our local track. He was only about 10-15' away and I got a 106 db reading with mufflers and no restrictors. I'm thinking the restrictors that came with the mufflers will cut about 3 db off that. If that's not enough my home made restrictors will cut another 3 db, maybe more, off that. Anyway, it would be cool to meet some fellow .MS'er there. Last edited by DuckMan; Mar 2nd, 2019 at 4:35 pm. Was there last Sunday and Monday ,you will be fine with what you made for sure . I had to made one out of wire mash that worked . The Days Inn in lake Park, Ga gives $ 30.00 off if you show your wrist band . It’s a great track ! I was there last Saturday and in January. My RSV4 was pretty loud and I never had any issues . They press on putting DB inserts in at Riders Meeting . They will work with you . Just no bike engines before 9 !!! Awesome! It looks like a fun track. I had a great time at Jennings GP. This is now my favorite track. Most challenging but fun track I've ridden in recent times. Half the track is like the Dragon and half like the Cherohala with a couple of super fast kinks like nothing I've ever ridden in anger. AND I only ran off the track once in the back section where it's Dragon like tight. No big deal as the track has plenty of runoff and I was only going maybe 30 mph. I'll have to check my data to see. I did see in the data that several time I had lean angles up around 50+ degrees. Never done that before! I had no problems with the noise limit just using my standard restrictor inserts that came with the exhaust. But a lot of liter bikes with "race" pipes got meatballed. We camped at the track and meet a group of really great people and had a blast after hours. You meet the nicest people on a Ducati. Jennings is great ! Glad you enjoyed your weekend. 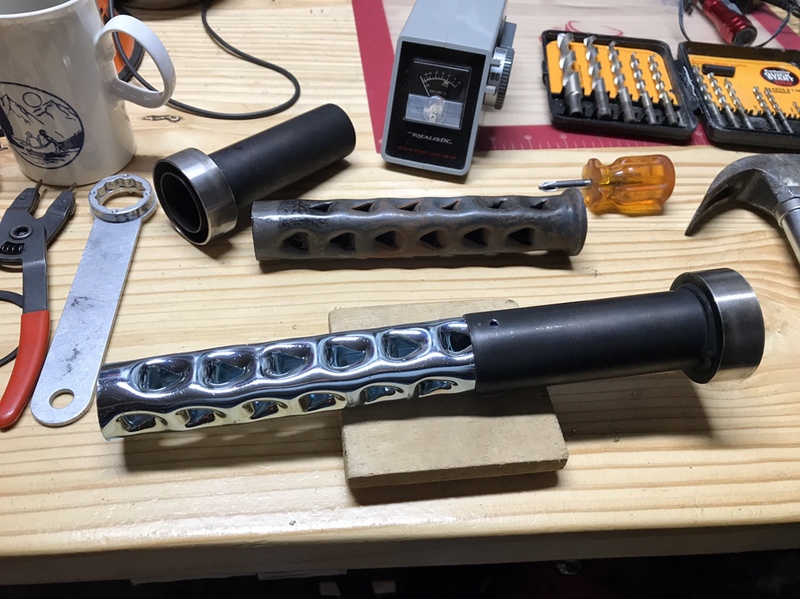 I lost my $100 Matco Tire Gauge out there last month . Left it laying in the grass I believe. 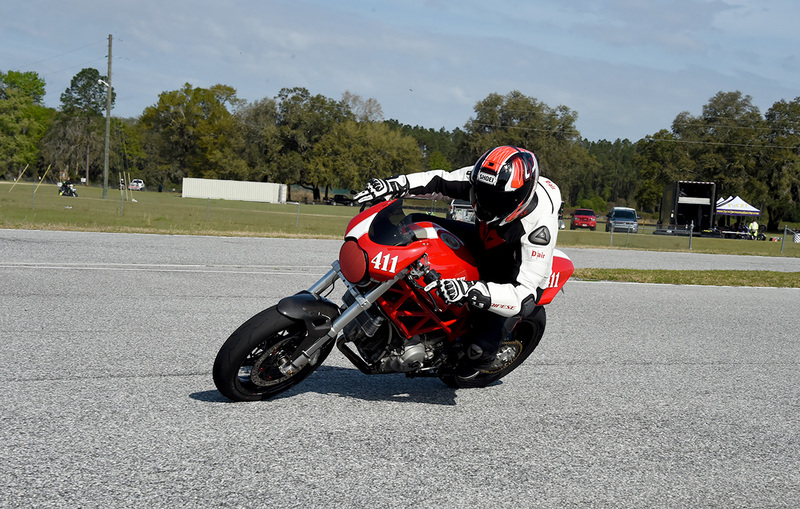 March 30th is Barber Motorsports Park Motorcyle Track Day . Come out for some fun . Me and a couple guys I ride with on the street will be there from Florida. 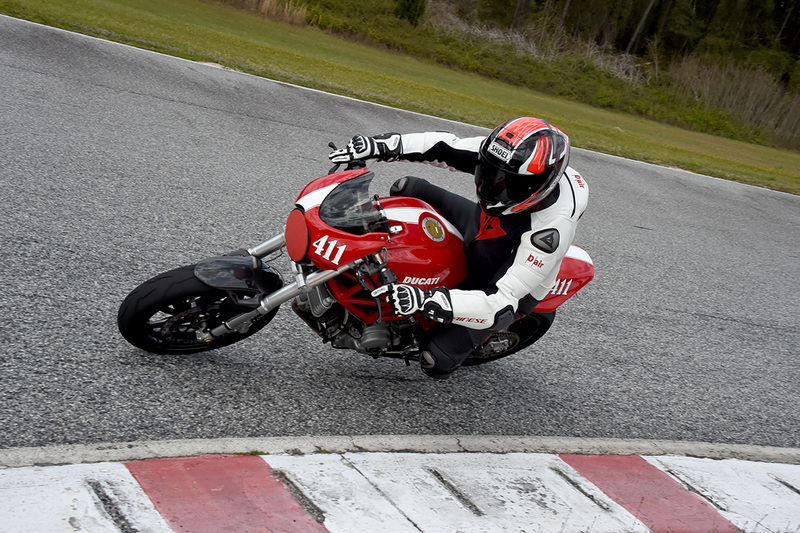 There were a few pros there practicing for Daytona including PJ Jacobson. Those guys are so fast it’s scary just watching them.